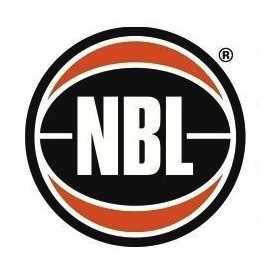 WNBL Clubs: AIS 2008/09; Melbourne (formerly Bulleen) Boomers 2009 – Current. Bio: A bolter in the Jayco Opals squad for the 2012 London Olympic Games, Jarry proved her worth on the biggest stage, helping the team win the bronze medal. 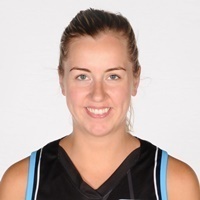 Another AIS product to make it all the way to Opals selection, Jarry made a significant impact in her one season stay in Canberra, before joining the Bulleen Boomers under Tom Maher. This resulted in the club’s first WNBL title in 2011 and saw Jarry get picked up with the 18th pick of the 2011 WNBA Draft. This whirlwind rise was capped off with Jarry forcing her way into the Opals team for the Olympic Games, with London not expected to be her only appearance in the world’s biggest sporting festival. Jarry proved her worth at the Olympic Games, providing rebounding and active defensive pressure on the biggest stage in basketball. A strong second half of the WNBL season on her return from London caught the attention of her WNBA team, with Minnesota signing the talented forward for the 2013 season. Career Highlights: Olympic Games: 2012 (Bronze), WNBL All-Star Five: 2012, Drafted 18th overall in 2011 WNBA Draft by the Atlanta Dream (traded to the Minnesota Lynx).